Highest quality and modern design. Our newly opened store Talstation Seilbahn offers a unforgettable shopping experience. You will find everything you need from winter - to summer sports. Our highly trained staff awaits you. 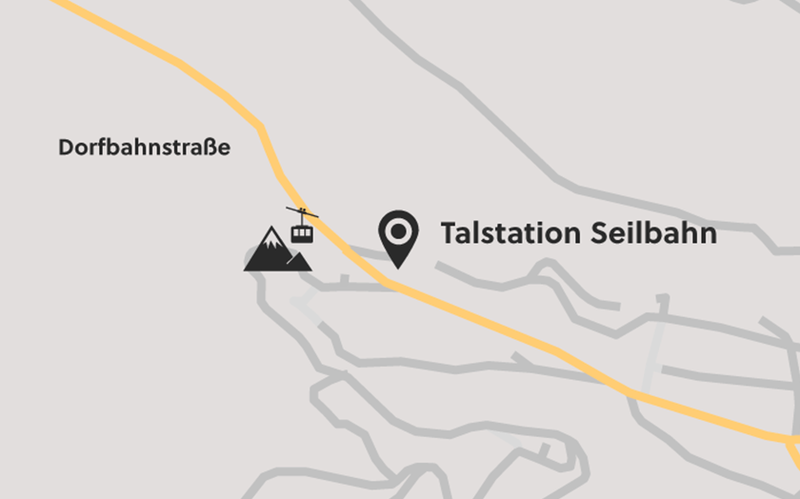 Visit our newly renovated store Talstation Seilbahn. Winter- and summer sports on two floors and a roof top bar for a unique shopping experience. Brilliant ski and terrific boots. You are a great young team. Keep it up! Everything you need for your winter or summer sports. Best variety of brand products and a highly skilled staff awaits you. Do you miss anything for the winter season? 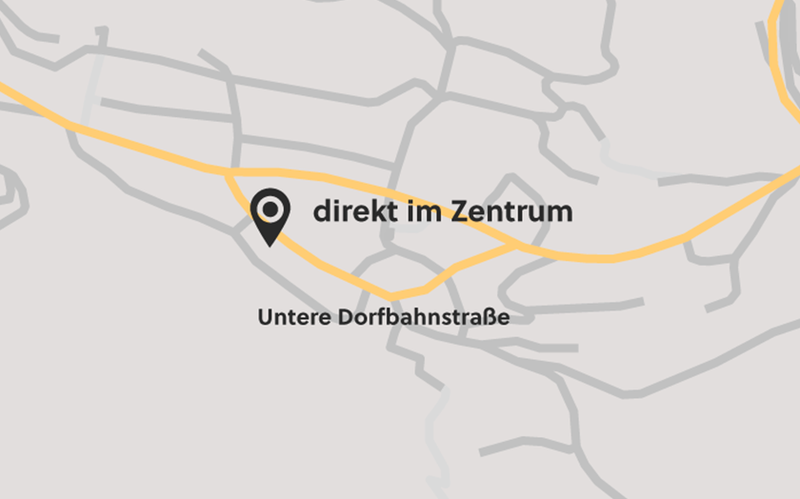 Then you can go directly to our store in the center and let yourself be advised by our competent team. I’ll come back anytime. I really appreciated the great help I got from the girls finding the ideal ski suit. Great Team and terrific advice. I will definitely come back next year and recommend you to my friends. We had a good time with Intersport Kirschner. All the equipment was perfectly fine and modern.